Gorgeous! 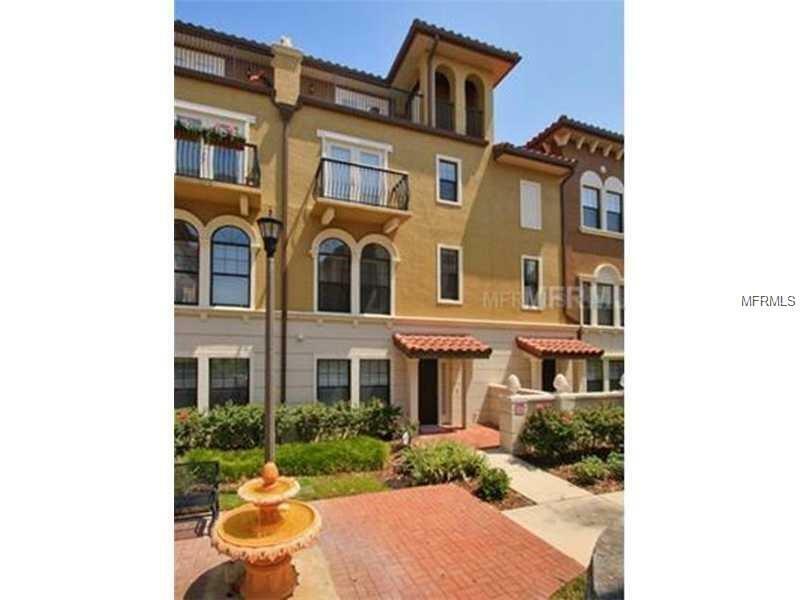 Luxury 3-story Tuscan Townhome with private elevators in the great location of Fountain Parke in Lake Mary. First floor consists of foyer, two car garage either an office or a in-law suite or bedroom with disabled access. Second floor hosts the living/dining room with half bath, luxurious eat-in kitchen with solid surface counter, stainless steel appliances and 42 in wood cabinets, together with a laundry room. Third floor hosts the Master Bedroom suite and two other bedrooms and a bathroom. Great location and community amenities. Monthly HOA includes many resort style features-- Building insurance, exterior building and roof maintenance, all grounds maintenance, water& sewer, trash pickup, security system monitoring, recreational building with pool/billiards, TV/media room and kitchen facilities for all your parties, tennis courts, oversize pool, fitness center, golf putting green. Great location with easy access to the highways and all Lake Mary shops and restaurants.